Welcome to Lynnwood Ice Center We offer Public Session, Youth and Adult Hockey as well as Learn to Skate. So come on in and see all that we have to offer. Learn to skate Click here to learn more about our learn to skate programs! Weather Update We are open and on our regular schedule Thank you and stay safe! What better place is there to hone your ice skating skills than the Lynwood Ice Center? Whether you are looking to train with former international and Olympic level skaters or just want to spend a day on the ice with your kids, our ice skating rink offers it all. We have been providing ice skating lessons, public sessions and hockey leagues for over three decades. Lynnwood Ice Center is a nonprofit ice skating rink supported by a highly talented and friendly staff. We are also members of USA Hockey, US Figure Skating Learn to Skate USA and the US Ice Rink Association. We have regular stick and puck hockey sessions, skate classes for all ages and even theater on ice! 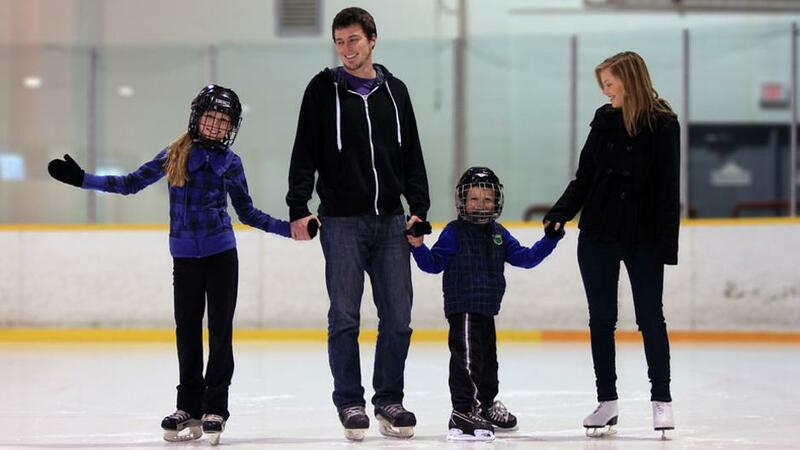 Our Lynnwood ice center is the Northwest’s premier public skating facility, offering a safe, fun and unique place for you to enjoy your ice skating experience. Utilizing some of the latest features, such as our surround sound system, we make sure you have a memorable time at our ice rink. We also have private birthday party rooms, hockey skate rentals, figure skating rentals and a pro-shop for all your ice skating or hockey gear. When you need a break from the ice, you can relax in our warm, comfortable lobby or grab a delicious treat from our snack bar. 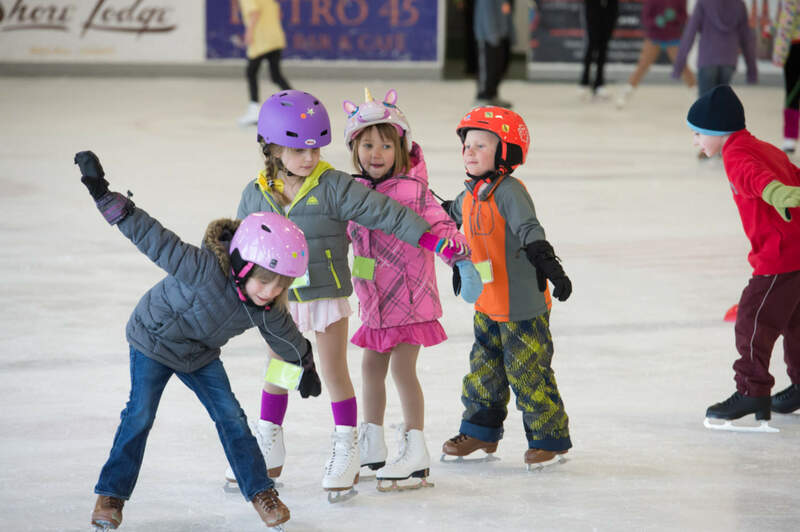 We can accommodate both large and small group events at our Lynnwood ice skating rink, offering special group rates that will save you money.